Millions of people around the world have grown to love the show Modern Family and all of the actors and actresses who have delivered arguably the most flawless performance we have ever witnessed from an ensemble cast, so it’s obviously heartbreaking to find out about the struggles they are facing in their private lives. We are talking specifically about Sarah Hyland, the actress who plays the character of Haley Dunphy on the show, and her struggles with a medical condition called kidney dysplasia. Hyland has delivered an amazingly hilarious performance on the show Modern Family playing the character of Haley Dunphy. For those of you who don’t know, kidney dysplasia is a condition which occurs during the development of the baby inside the mother’s womb, and whereby there is an abnormality in the formation of the kidneys. To cope with the condition, Hyland has had to undergo numerous operations over the course of her life, which has obviously taken its toll on her mental health and left her feeling suicidal. The feelings of suicide did not materialize only because of the physical pain her condition had caused, but because she felt like a burden on the people who loved her, at least according to an interview which she gave to Self magazine. Hyland revealed that when she was 21 years of age, her father had donated one of his own kidneys to her which her body unfortunately rejected, and she ultimately had to get another one that same year. Hyland has talked about the period she was feeling suicidal on various platforms, including The Ellen Show. When this interview was eventually published, Hyland posted the reason why she had spoken so openly and in such detail about her suffering. According to her, she wanted to offer some comfort to all those people who were suffering the same way, and also a realization and a reminder to all the healthy people out there to be more appreciative of their own good health. To understand kidney dysplasia, first, we need to understand how our kidneys work. Our kidneys are responsible for purifying our blood of all the waste and residual fluids by collecting it in the form of urine and then discarding it from the body. This urine is collected in tubules, and in kidney dysplasia these tubules are unable to grow which means that the urine is instead collected in the kidney itself, causing it to develop cysts filled with fluids. Kidney dysplasia is a genetic illness and impacts babies while they are still in the womb. The condition occurs when a baby is still developing in the mother’s womb, and usually impacts only one of the kidneys, allowing the baby to live without any functional abnormalities. However, there are cases when both the kidneys are impacted, making it very difficult for the baby to survive childbirth or live for long without undergoing a transplant or dialysis very early on in its life. According to research, there are genetic causes associated with the onset of kidney dysplasia hence not much can be done to prevent it. 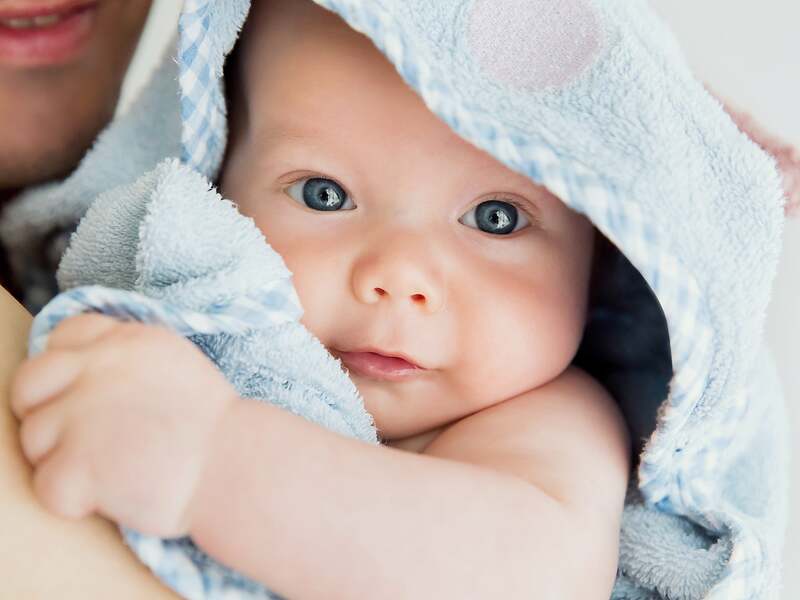 However, treatment can certainly be planned before the child is born by detecting it through an ultrasound, as it should be able to pick up any abnormal development in the kidneys of the baby.